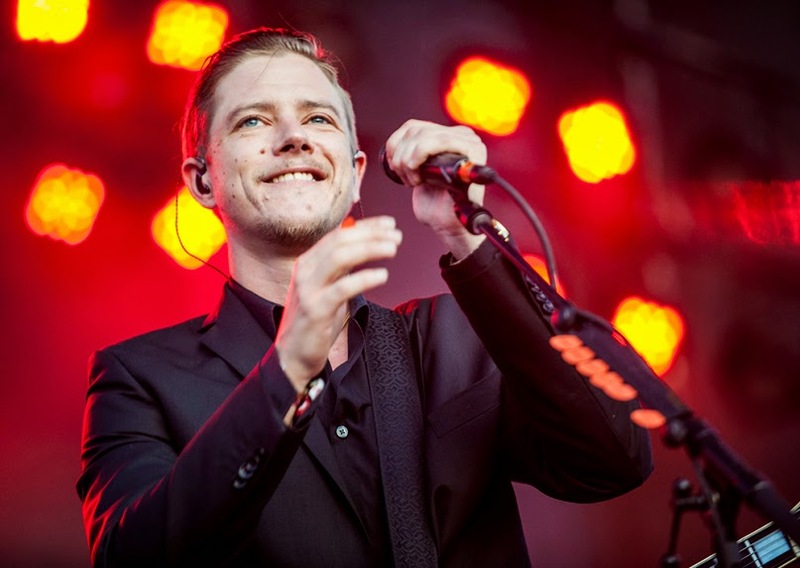 Interpol have expanded their upcoming tour behind new album El Pintor, adding a leg of North American tour dates spanning October and November. These dates are in addition to the band’s upcoming appearances at Lollapalooza, FYF Fest, and Austin City Limits. See the full schedule below. El Pintor arrives officially on September 9th via Matador Records. Listen to the album’s lead single, “All the Rage Back Home”, below.